The New Balance M1260V2 men’s running shoes provide top performance in a lightweight construction. They feature an air mesh which ensures that the runner’s feet remain dry and ventilated whilst still providing excellent durability and stability protection. Additionally, the shoes are equipped with the N2 cushioning system which allows the foot to be closer to the ground. The shoes also incorporate the T-Beam flexible TPU shank which delivers optimal torsional stability and arch support, while the Stabilicore, a support system, provides an extremely smooth transition from heel strike to toe-off. Moreover, maximum durability in high wear areas is ensured by the Ndurance rubber compound. 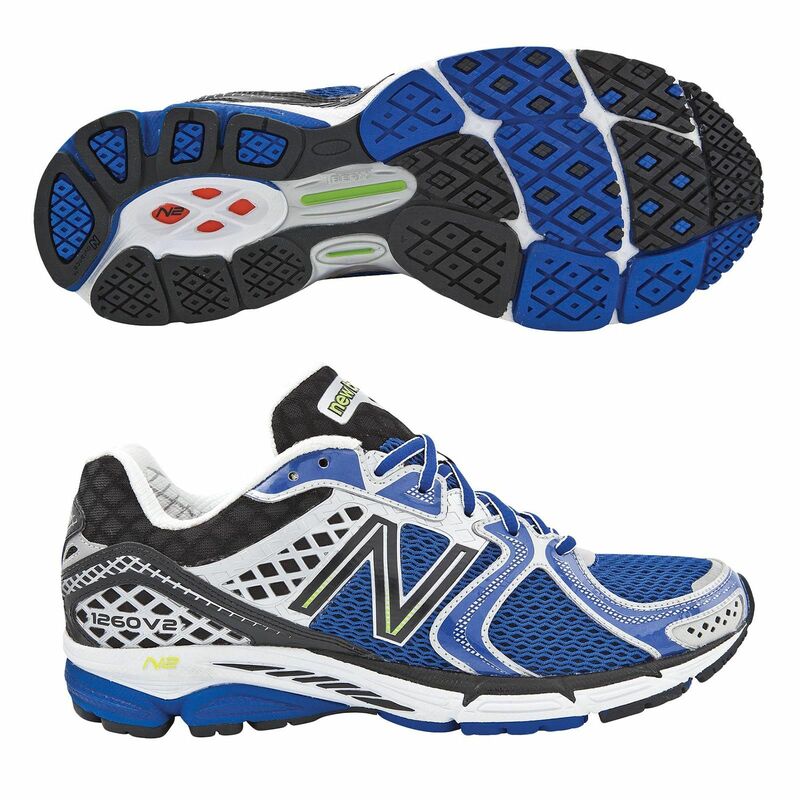 for submitting product review about New Balance M1260V2 Mens Running Shoes.